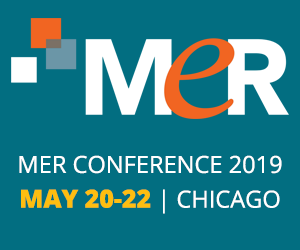 MER Conference 2019 program is shaping up! Still time to join the speaking team! We are looking for presentations on solutions to the IG challenges created by new and emerging technologies, the latest legal and regulatory developments that affect IG programs and professionals, practical advice and guidance on traditional IG challenges, and relevant case studies that examine real-world experiences in the areas of responsible electronic records management and IG. 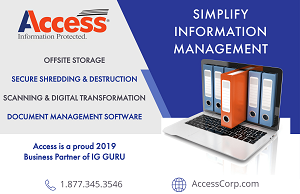 We believe that successful IG programs, which include the responsible management of electronic records, depend on cross-functional collaboration. 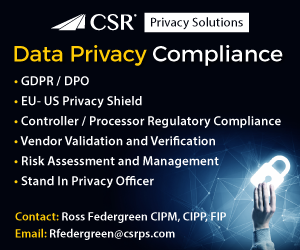 We look for presentations that have relevance to multiple business functions, including IT, Legal, Compliance, Information Governance, Privacy, Data Security and Records Management. This year’s program will focus on these broad areas, but if you have something else of interest we will be happy to consider it.